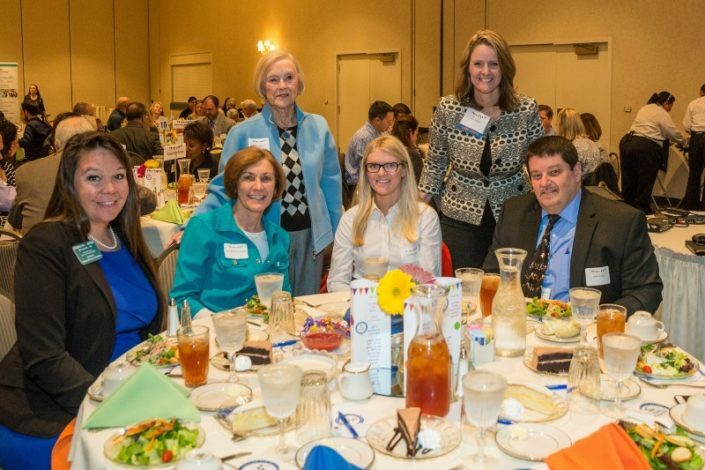 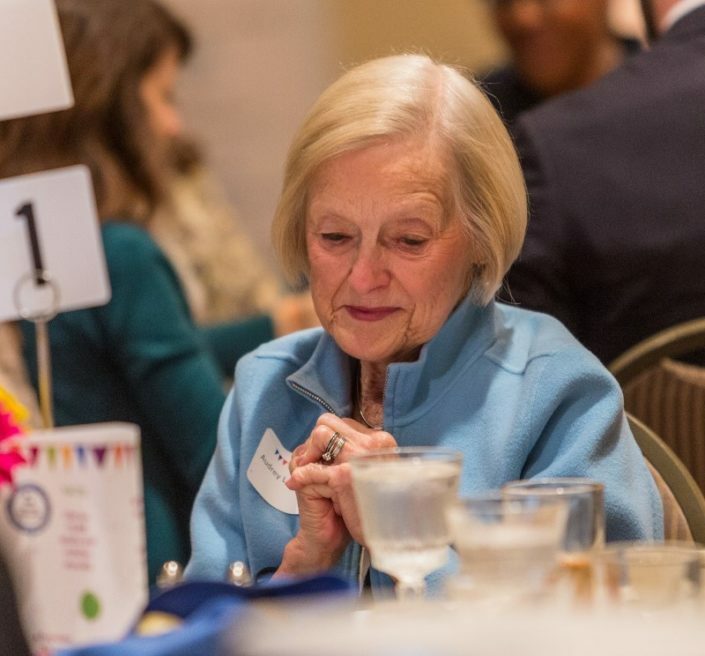 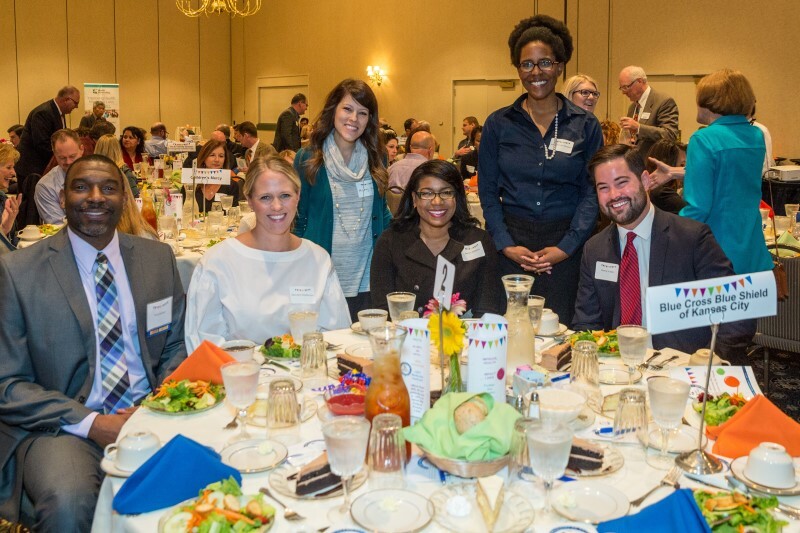 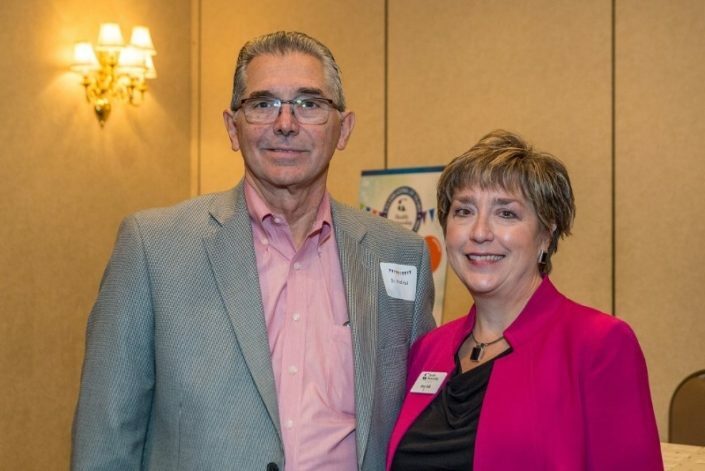 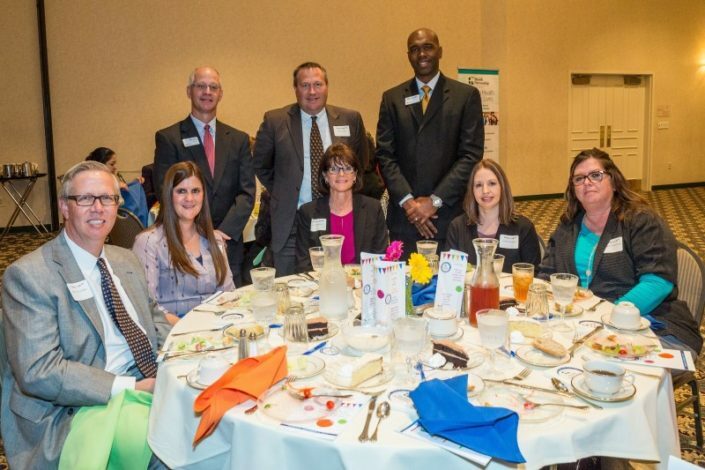 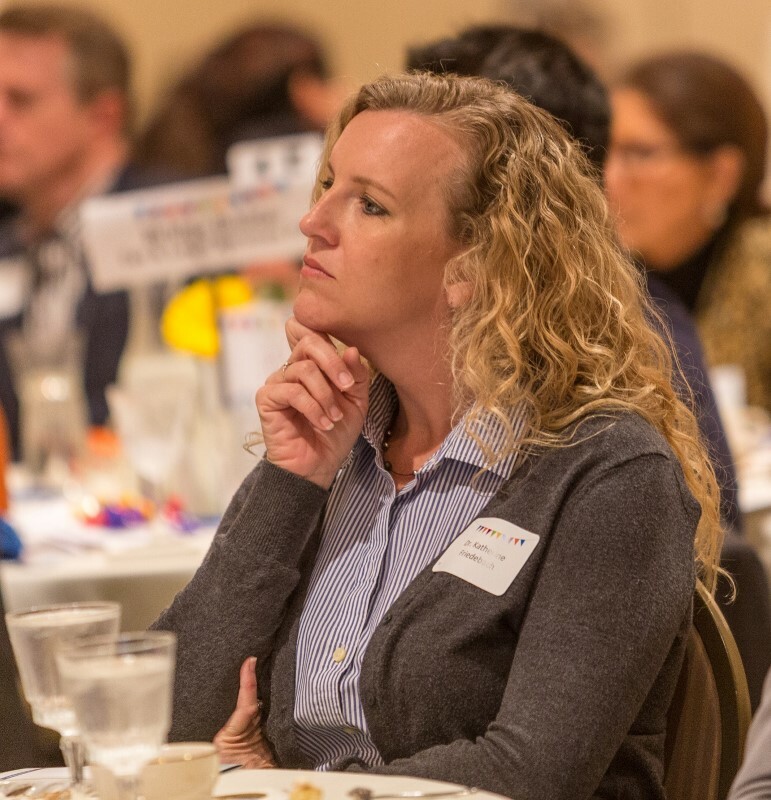 Health Partnership Clinic recently celebrated 25 years of providing affordable, accessible, compassionate health care to low income and underserved individuals in our community with a fundraising luncheon at the Ritz Charles, Overland Park, Kan. 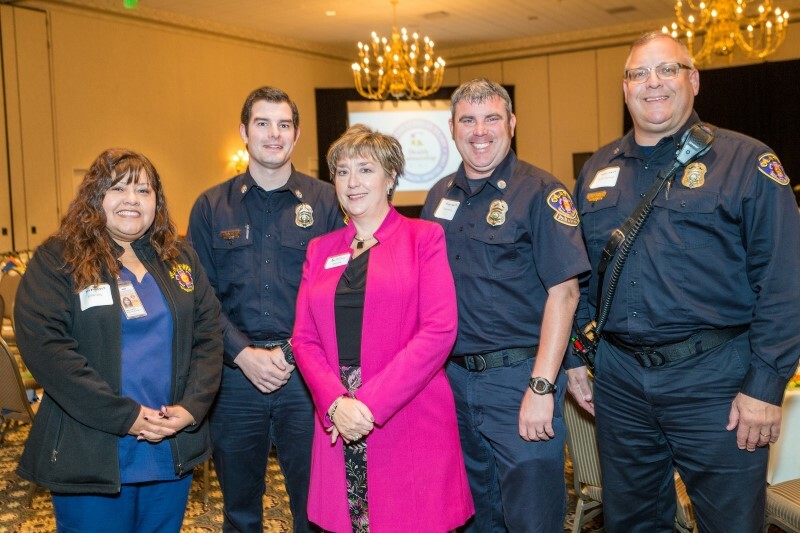 The luncheon included a brief program, video and an awards ceremony. Nearly 150 attended and more than $50,000 was raised. Sponsors of the event included: Medical Staff of Overland Park Regional Medical Center; Blue Cross Blue Shield of Kansas City; Kansas City University of Medicine and Biosciences; Children’s Mercy; Saint Luke’s Health System; Holmes Murphy & Associates LLC; Kansas Gas Service; Ransom Memorial Hospital; and Sunflower Health Plan. 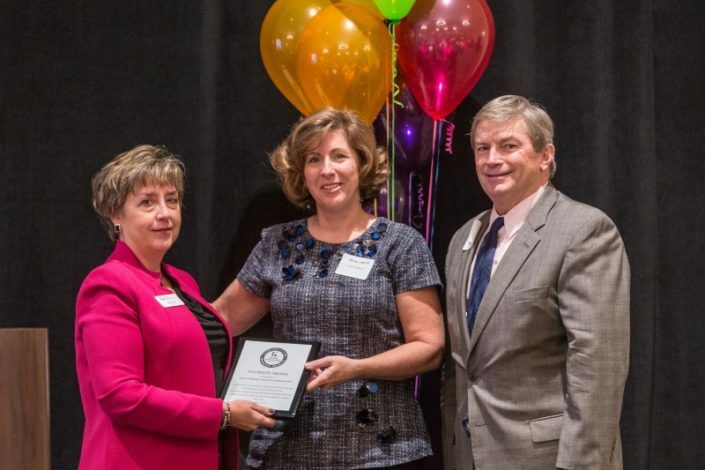 Health Partnership established two awards to honor and recognize individuals and/or organizations that have left an indelible mark on the clinic and the communities we serve. 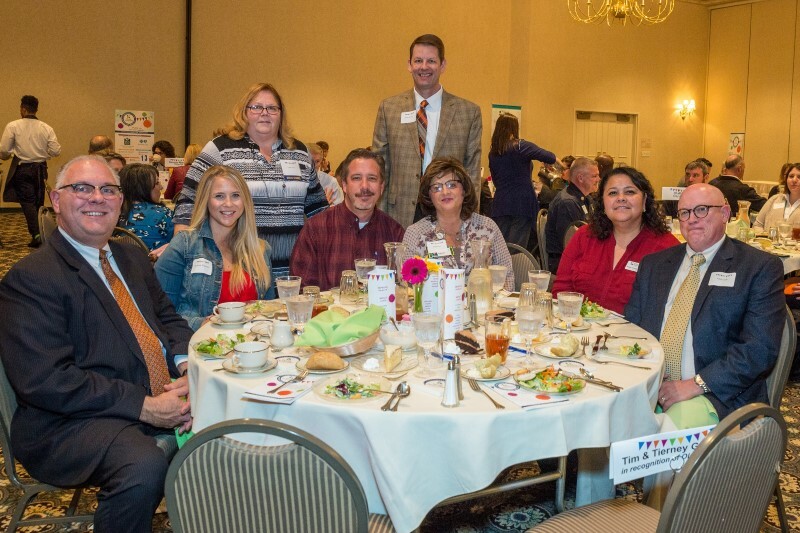 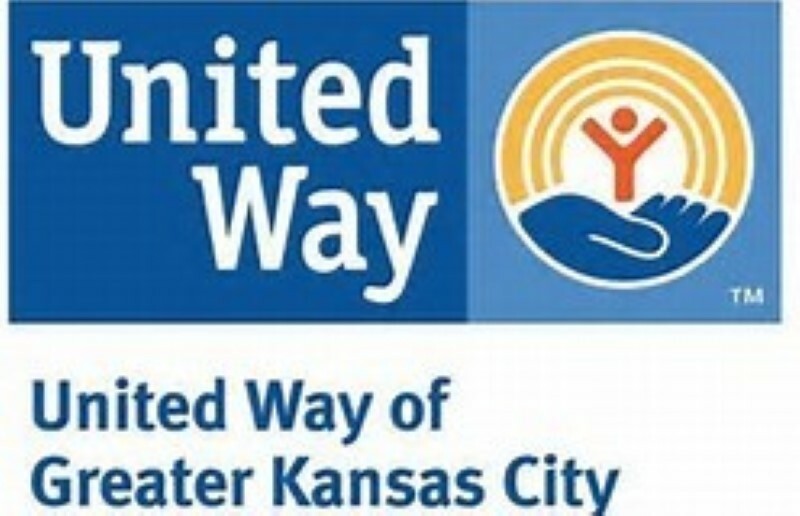 The Founders Award, which was presented to United Community Services (UCS) of Johnson County, recognizes outstanding contributions of an organization or individual who has had a lasting impact on the health and wellness of the communities served by Health Partnership. 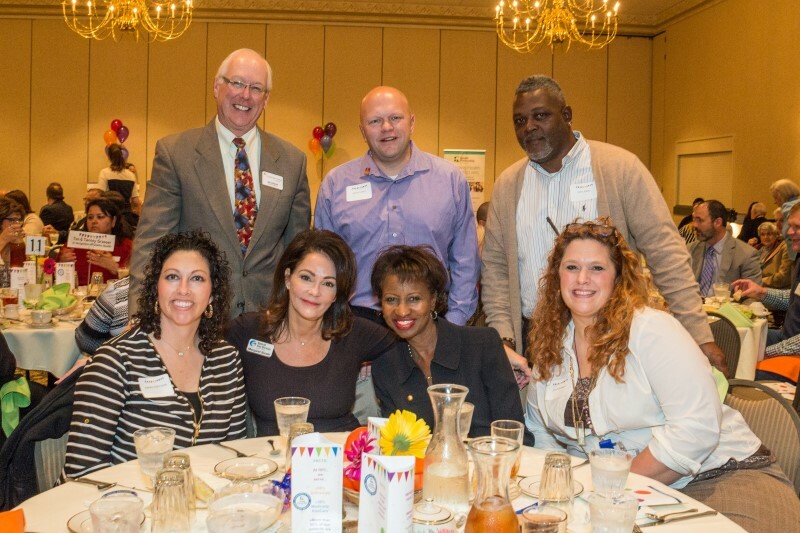 UCS was instrumental in founding the clinic in 1992. Our second award, Leadership Impact Award, recognizes efforts of an individual or organization that has advanced the mission and philosophy of Health Partnership and has contributed leadership expertise in the promotion of HPC, health care and wellness in the communities served by the clinic. 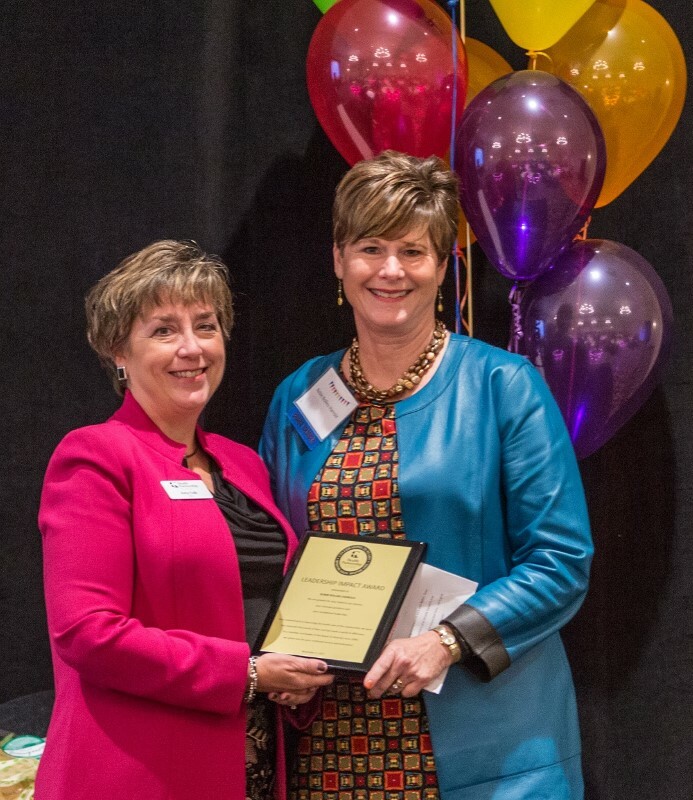 This award was presented to Robin Rollins Harrold, who has served as a board member since 2009 and has provided exceptional board leadership and support. 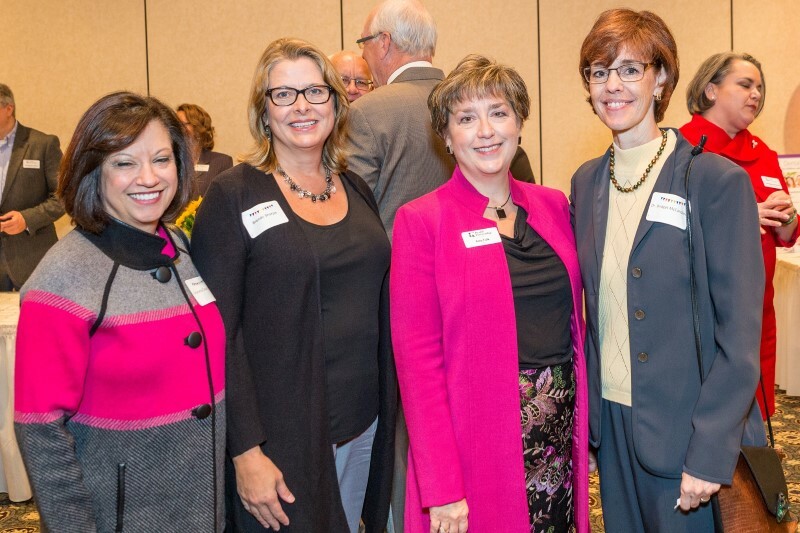 In 25 years, HPC has grown from a small doctor’s office with volunteer physicians, nurses and staff to four clinic sites (Olathe, Shawnee Mission, Paola and Ottawa) in three counties with nearly 70 employees. 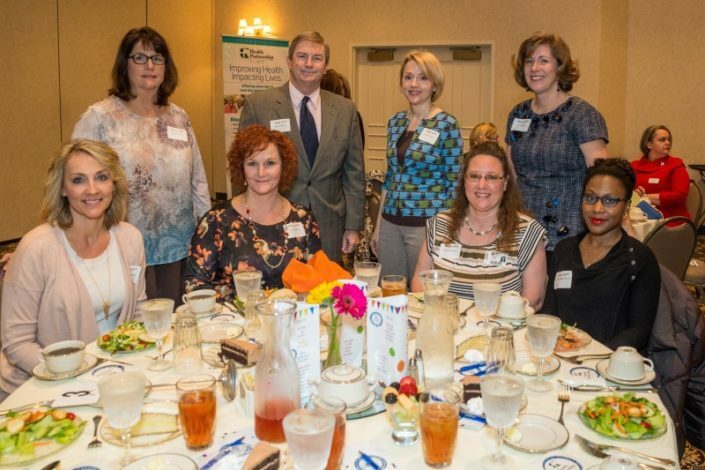 HPC provides nearly 37,000 patient visits annually and serves as a lifeline for more than 15,000 adults and children. If you’re interested in sponsoring a future event, contact Development and Marketing Manager Debbie Sparks at 913-433-7592. 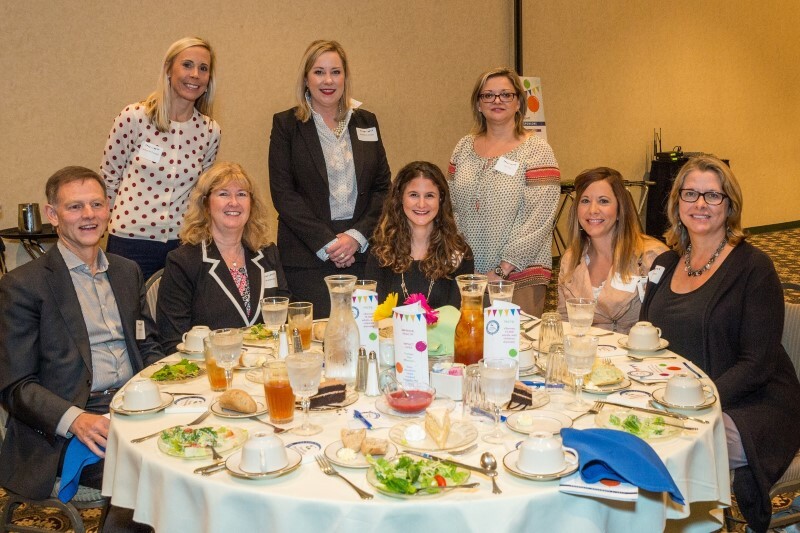 2018 Fundraising Luncheon – A celebration luncheon will be held on Thursday, Nov. 8 at the Overland Park Convention Center. If you’d like to attend, sponsor the event, or volunteer, call Debbie Sparks, Development and Marketing Manager, at 913-433-7592, or email her dsparks@hpcjc.org today!